Exterior Picture Of No.1 Drawing Office. 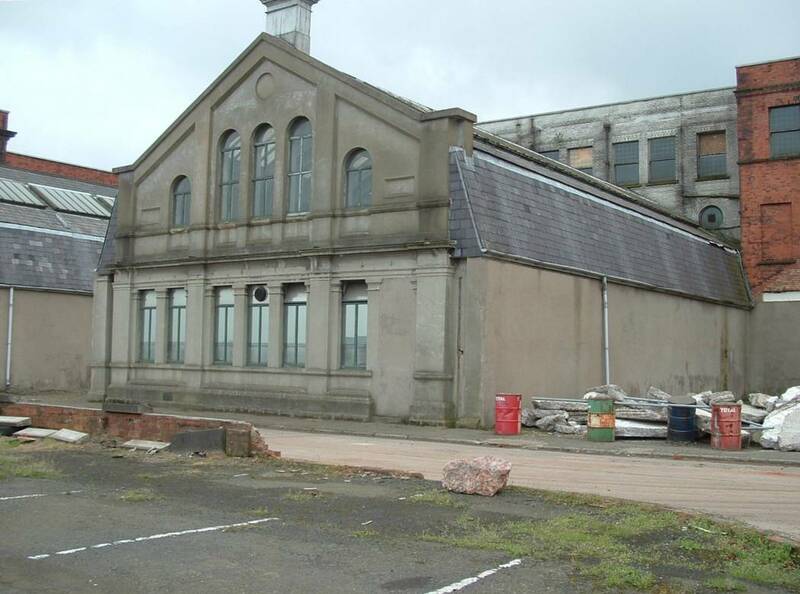 Description: Exterior of the room where Titanic was designed. It may not look too bad, but check out my interior pic to see what its really like.